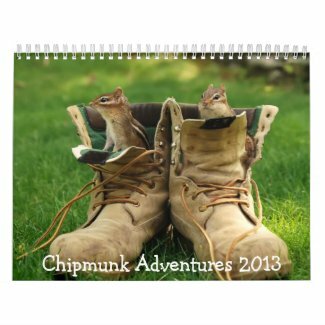 I'm going to start highlighting 2013 calendars since there is a great sale going on and calendars make great holiday gifts. 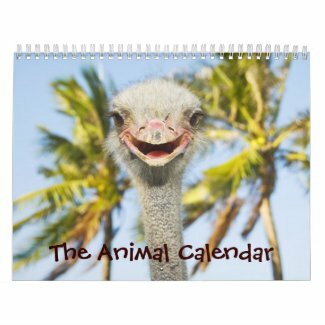 You can get all these awesome calendars for 25% off when you use the code CALENDARTIME. You only have until 11/27 to snag this deal, so be sure to order yours as soon as you can!